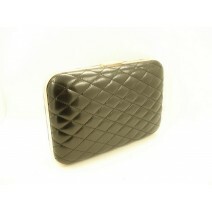 ~~Stylish Diamanté Box Clutch~~ Two sided clutch bag. One side beautifully bejewelled and the oth.. 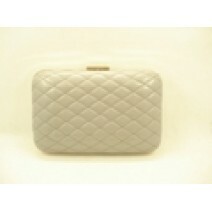 Stylish Clutch Bag. 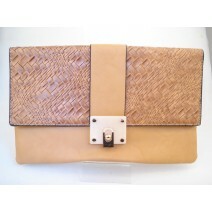 Colour: Apricot Size: 30* 20cm Material:PU ..
Big Box Clutch Colour:Black Size: 29* 19 cm Material: PU ..
Big Box Clutch Colour: Grey Size: 29* 19 Material:PU .. 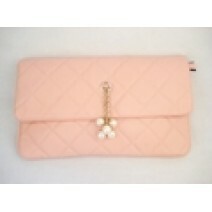 Envelope style Clutch Bag Colour; pink Size:33* 20 cm Material: PU .. 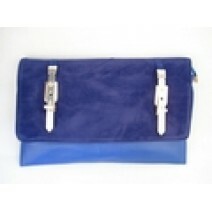 Envelope Clutch Colour: Sapphire Blue Size 33* 20 cm Material: PU ..
Large Clutch Bag Colour: Light Green Size:31* 9 cm Material : PU ..